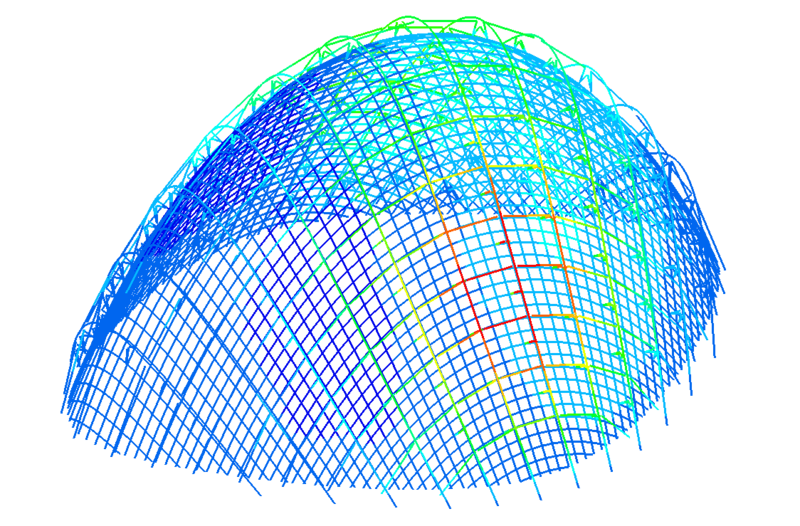 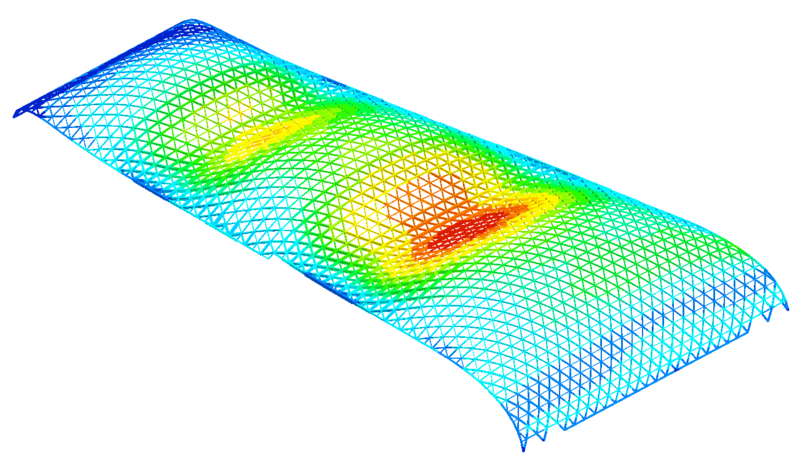 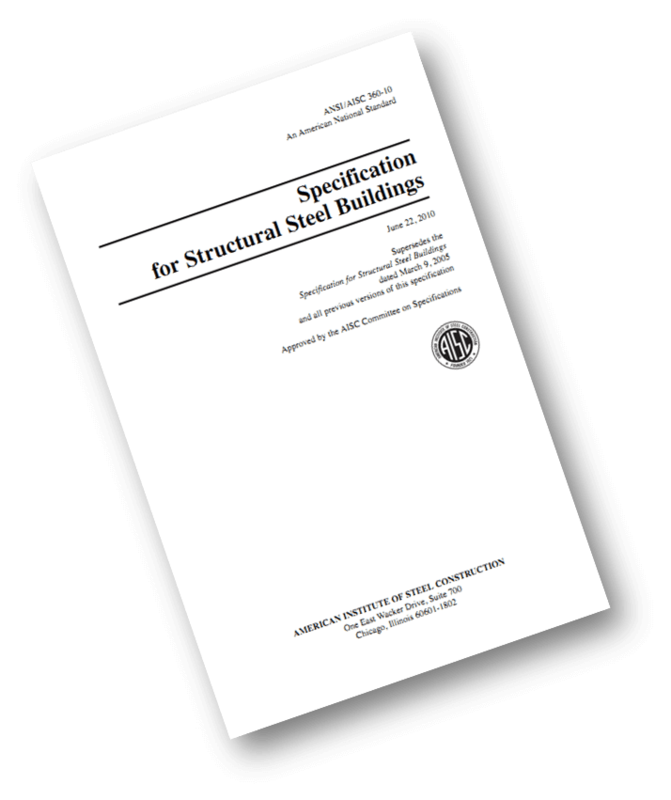 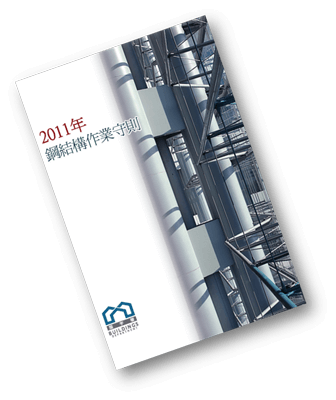 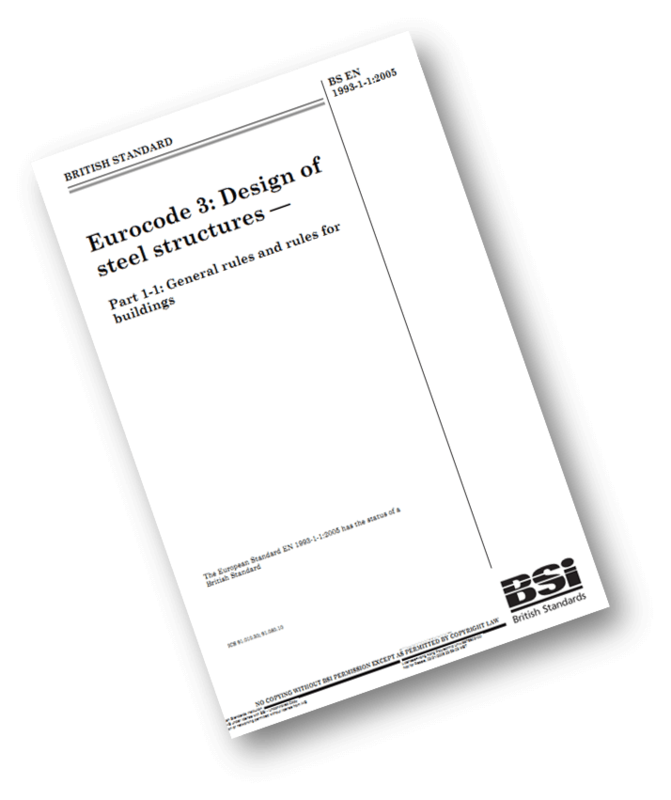 Steel Structures, Finite Element Analysis, Flexible barriers, etc. 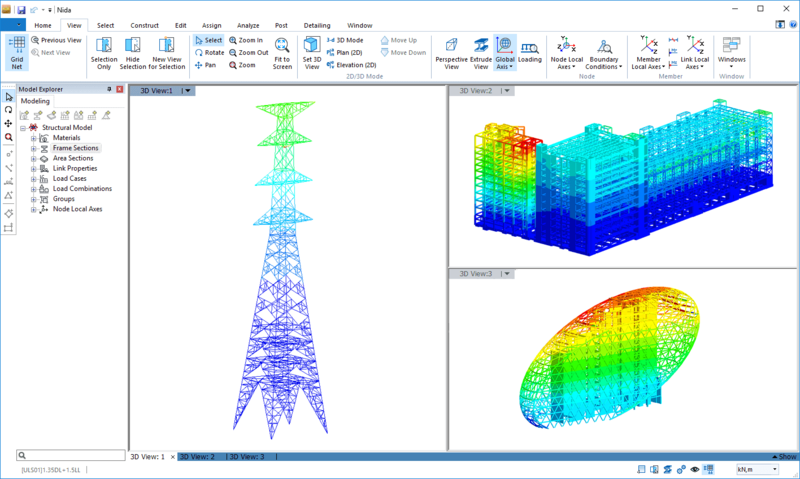 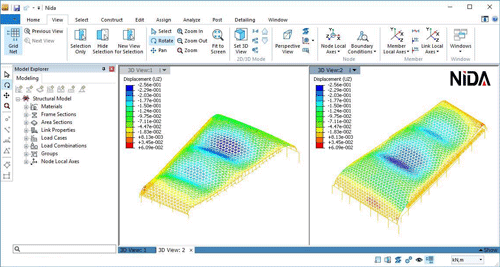 Analysis and Design Software for Structures, Industrial Solutions and Training, etc. 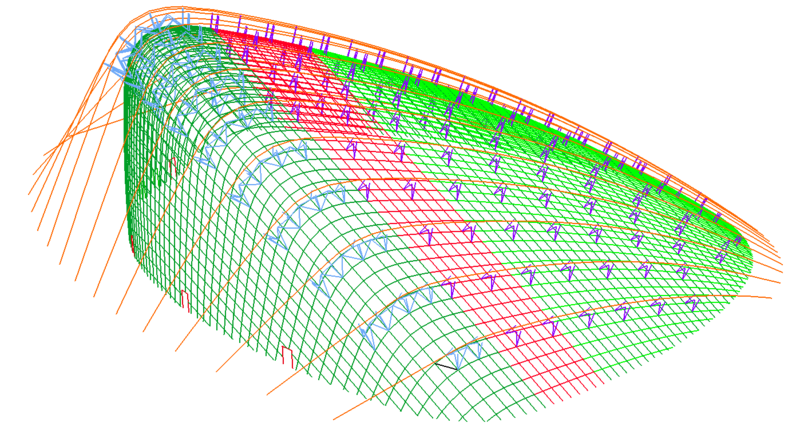 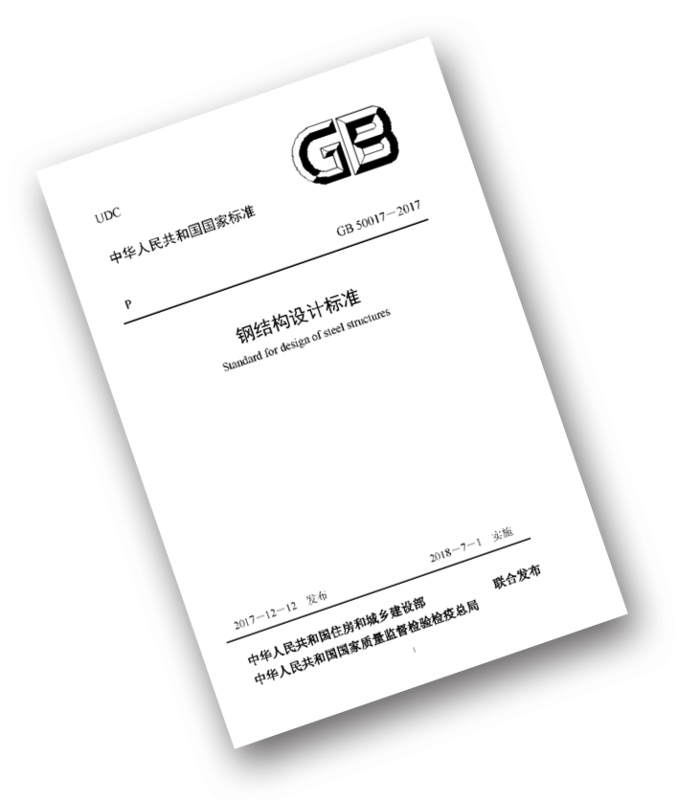 Advanced Structural Analysis and Design Theory, Academic Publishing, etc. 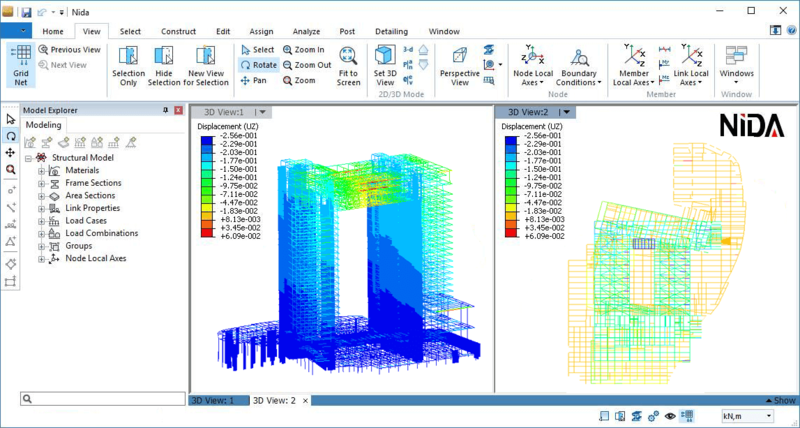 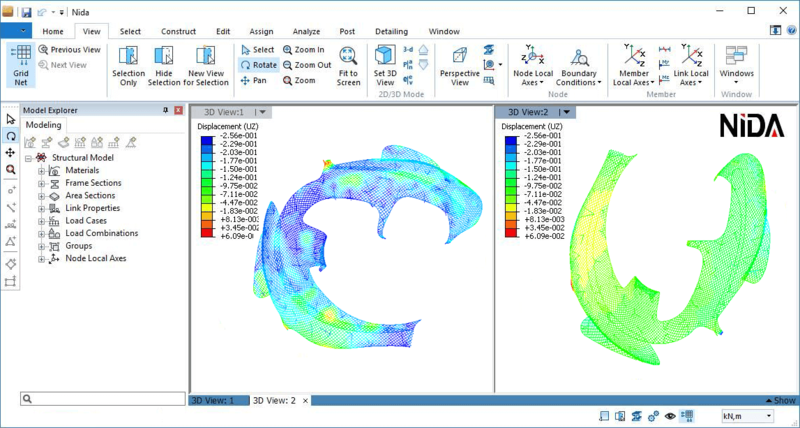 NIDA Technology Co. Ltd. (NTCL) was established to achieve the vison “Nonlinear Integrated Design and Analysis (NIDA)” and make practical use of “Second-order Direct Analysis Method”in structural engineering. 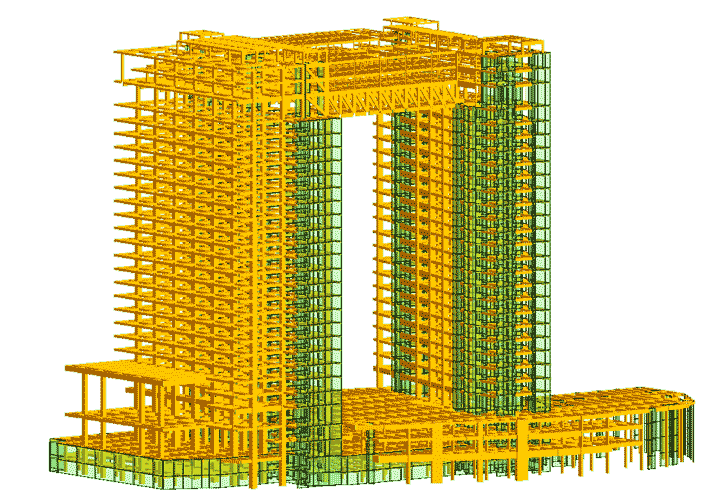 NTCL aims to promote the industrialization of new research outcome and enhance the design level of engineering community.